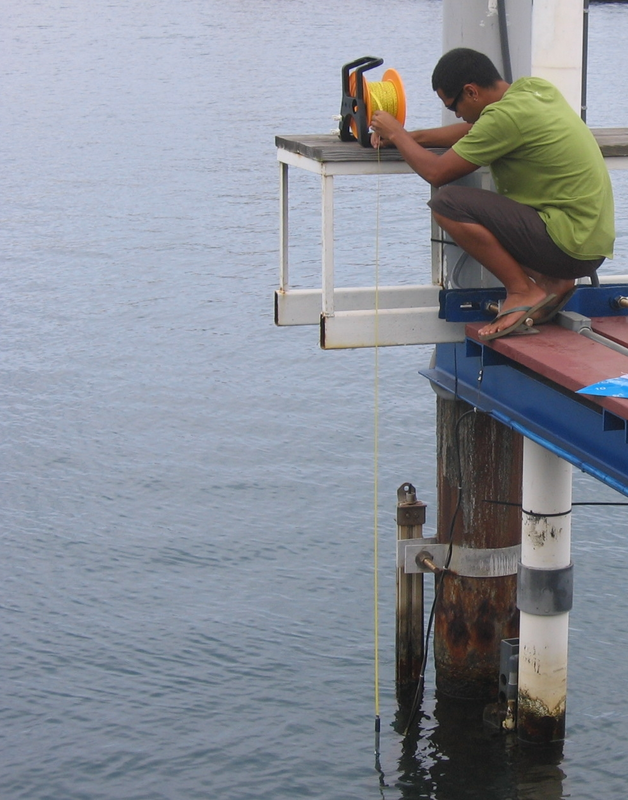 These are measurements of the water level which are carried out simultaneously with a tide gauge and an instrument that is used as a standard, often an electric sound/light sensor. When the measurements are performed over a complete tide cycle (12h25), they can be used to produce a Van de Casteele diagram. The shape of this diagram is highly instructive; it can be used to assess the performances of the tide gauge and to detect any operational defects. This type of test is recommended by COI/UNESCO (Cf. Manuel 1, 1985). Research carried out recently by SHOM/GRGS and the University of La Rochelle shows that the use of this kind of comprehensive test should be generalised to modern tide gauges (Cf. Martin Miguez et al. ).